In what some observers have dubbed “Scopes II,” Nye and Ham sparred in a cordial yet spirited debate in front of a live audience that braved a winter storm. 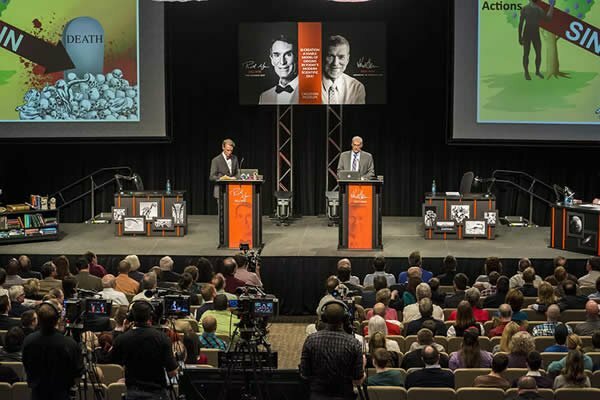 PETERSBURG, Ky., February 5, 2014—A minimum of three million viewers watched last night’s evolution/creation live debate between “Bill Nye the Science Guy” and Ken Ham, founder of the Creation Museum (the location of the much-discussed event). In what some observers have dubbed “Scopes II,” Nye and Ham sparred in a cordial yet spirited debate in front of a live audience that braved a winter storm. At least 13,000 groups watched a live stream in a public venue. Hundreds of thousands (or more) additional people are expected to watch the archived debate. About 800,000 computers logged on to the debate. With the thousands of groups viewing the debate in churches, schools, and other places, and with families watching at home, it is reasonable to estimate that per log in, a minimum of 4 people were watching via debatelive.org. One location, Liberty University in Virginia, reported 1,500 debate viewers on its campus. Facebook reported that the debate was the number 1 trending topic for many hours before the event began. On Twitter, #creationdebate and Ken Ham occupied the worldwide twitter trending, during and after the debate. For a time, the event was half of Twitter’s trending topics. The debate was moderated by the capable Tom Foreman of CNN. Right after the debate, Nye and Ham were interviewed on CNN’s Piers Morgan Live, and then by Dan Harris, a correspondent with ABC TV’s Nightline program. Also last night, MSNBC The Last Word interviewed Mr. Nye by himself inside the Creation Museum. About 70 media representatives were able to beat the incoming storm to attend. The topic for the debate was: “Is creation a viable model of origins in today’s modern scientific era?” Ham, CEO of Answers in Genesis, which owns the Creation Museum, presented the argument for creation. Ham stressed how the definition of the word science is often misrepresented, particularly in the differences between observational and historical science. The argument against creation was presented by Nye, the Emmy-winning host and producer of the popular Bill Nye the Science Guy PBS-TV program for children. Many of Nye’s arguments were based on an advanced age of the Earth, pointing, for example, to the layers in the Grand Canyon. One of the high points of the debate occurred when Ham showed short clips of prominent creationists who are involved in high-tech science and medicine, in order to counter Mr. Nye’s contention that science advances when society becomes more evolution-based. One of the creationists was Dr. Raymond Damadian of New York, inventor of the MRI scanner, and who is an outspoken creationist and whose invention has saved countless lives. You can watch Dr. Damadian’s clip below or on YouTube. 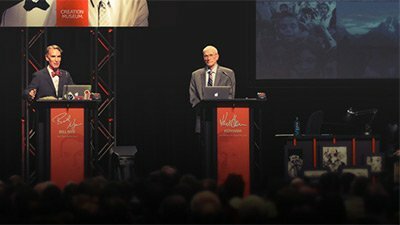 At 8 p.m. tonight on the same debate stage, Ken Ham and museum scientist Dr. Georgia Purdom will hold a 30-minute post-debate analysis. It will be live streamed (also at no cost) through debatelive.org/answers. The live streams are powered by Google+ Hangouts On Air, through YouTube. The debate last night was available in HD for large-screen viewing in schools, churches, or other public venues, at no cost. The debate has been archived at debatelive.org and will remain there for several days for viewing. C-Span will air the debate on TV on Wednesday, Feb. 19 at 8 p.m. ET. 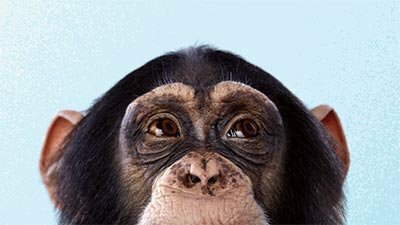 AiG has often told media that it is willing to hold public debates with serious evolutionists with credentials. 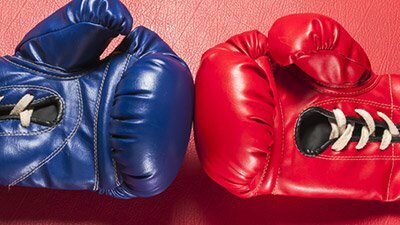 Even though some mocking, strident evolutionists have challenged AiG to debate, their requests are not considered. As a serious advocate for his beliefs, Nye’s opinions carry weight in society. Ham, who debated at Harvard in the 1990s, points out that evolution/creation public debates featuring serious debaters have become rare. The Creation Museum is an outreach of the Bible-defending organization of Answers in Genesis. For information on its numerous outreaches, visit www.answersingenesis.org.